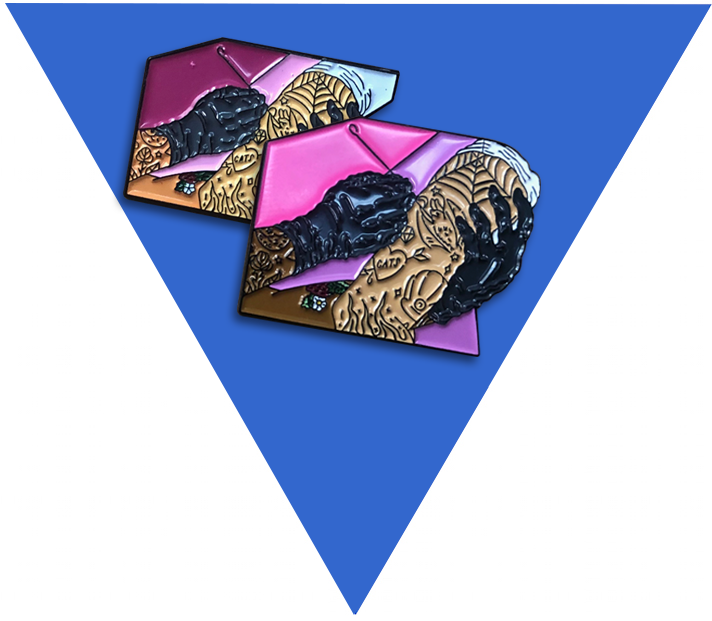 Note: Customers get a free smaller 1″ stick and poke lapel pin with any purchase over $100. 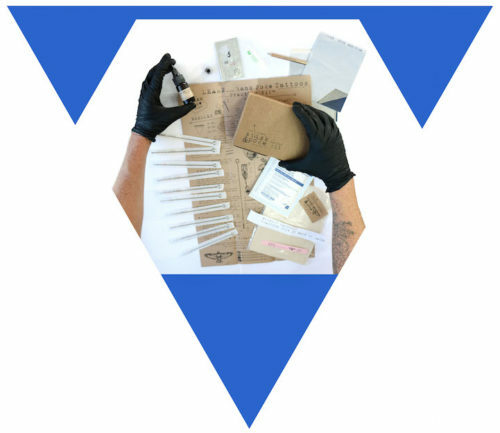 *If you are new to stick & poke tattooing, add this to a basic kit or practice kit purchase. Check out our kits OR Learn more about what is in a kit.